La reciente fusión de BICHO y PLANO AEREO ha dado como resultado la posibilidad de ampliar el espectro de nuestras producciones. Lo que hasta hace muy poco parecía imposible ahora constituye el quehacer diario de la productora: vistas aéreas, retransmisión de pruebas deportivas con movimientos de cámara supersuaves, tomas imposibles…gracias al Hexacóptero diseñado y montado por Oscar López Sutil, creador de Plano Aéreo y que ha desarrollado sistemas de estabilización de cámara únicos. Además de los trabajos de videografía hemos rescatado nuestras titulaciones universitarias para retomar trabajos de monitorización de espacios naturales y restaurados, topografía avanzada y seguimiento industrial, ampliando nuestro campo de acción y formando un equipo que hace un par de años era tan solo un sueño. REEL2013 from Planoaereo.com on Vimeo. 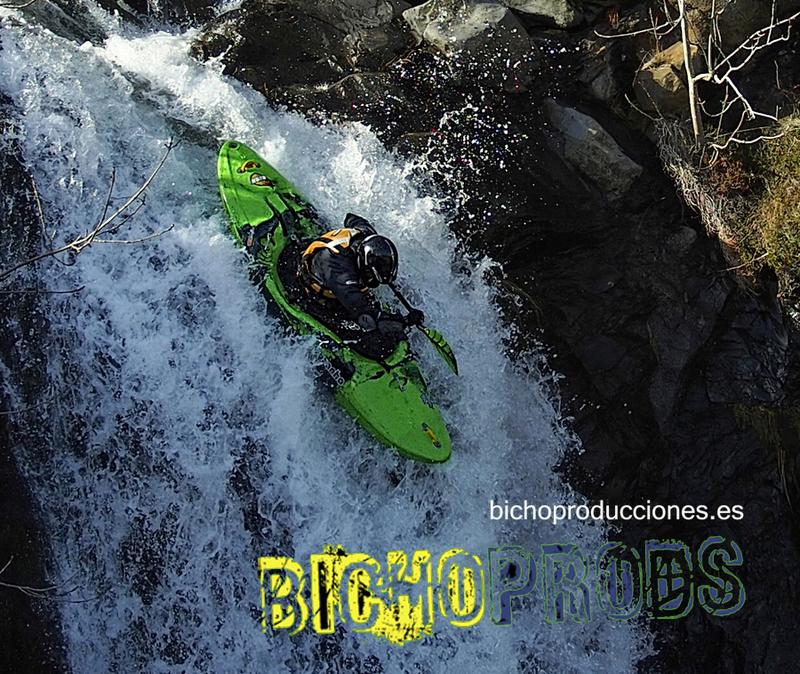 BICHO and PLANO AREO companies have the resources for aero-filming sports competitions, extreme outdoor, landscapes. Our hexacopter provides incredible images of all kind of activities, industrial facilities…monitoring changes in natural or agricultural lands with the highest image quality for photo and video survelling. Please click the player above for seeing some remarcable examples of our work. Neither law nor traditional anglers support a legislation implemented for Salmon Conservation; powerful colectives and timid politicians allow the killing of the last Spanish salmons while numbers are getting lower each season. We all want the same: we all are waiting for the Autumn rain; kayakers for going down and trouts and salmons for going upstream, but any way we all need the same: living nature. 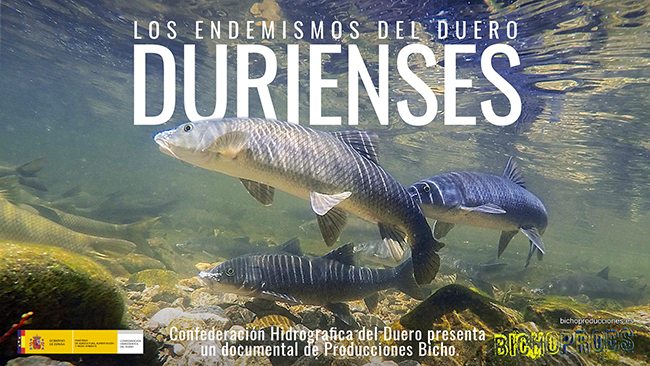 This is why I feel so sad when anglers and kayakers treat each other as enemies and don´t work toguether for improving the quality status of rivers…we all want the same: pure rivers, free running waters. 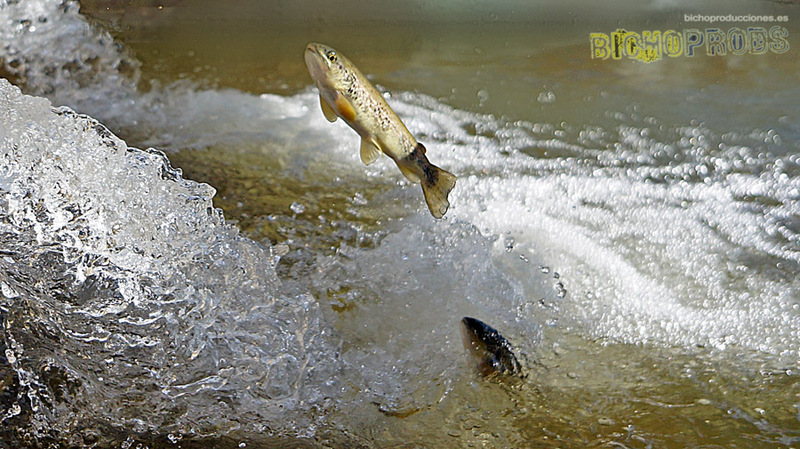 When this kind of Nature is present amazing shows like this this afternoon will happen: hundreds of trout trying to reach the creeks, the uppers parts of the waters they used to live, for spawning. Oh, yes! We all want the same!